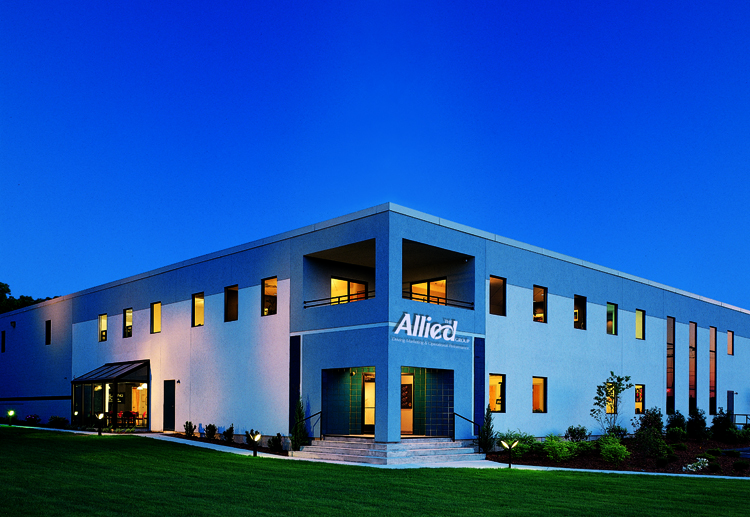 TO VISIT THE ALLIED WEBSITE CLICK HERE. Copyright © 2019 The Allied Group. All Rights Reserved.